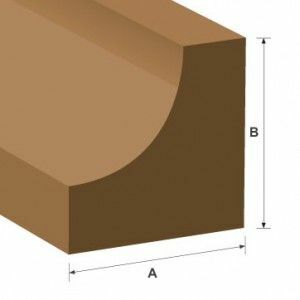 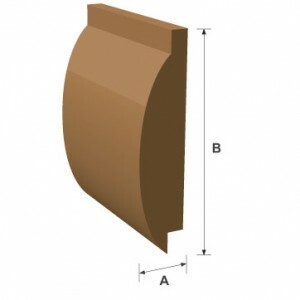 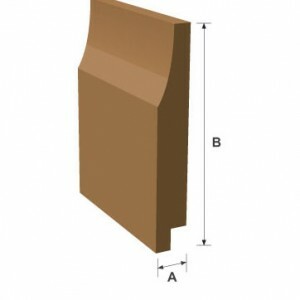 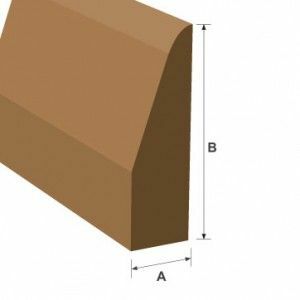 Blumsom Timber Centre offer an extensive range of machined Softwood straight from the shelf available for same day collection or prompt delivery. 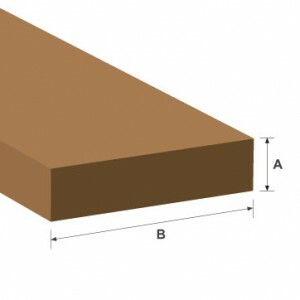 Blumsom Timber Centres softwood is grown in Scandinavia and Europe, the colour is a creamy white to yellow. 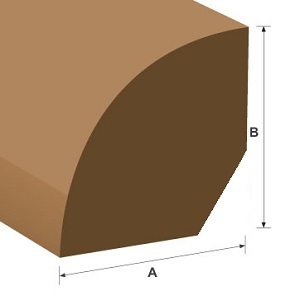 The grain varies from straight to interlocked with a smooth texture. 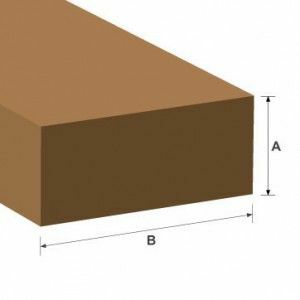 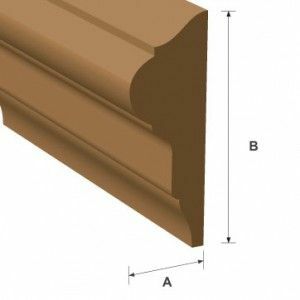 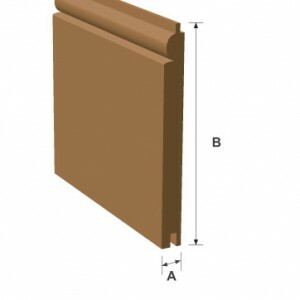 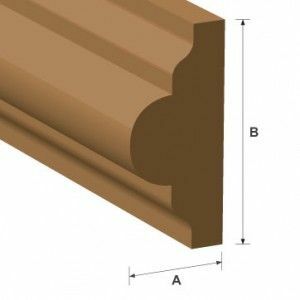 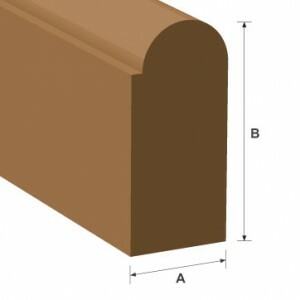 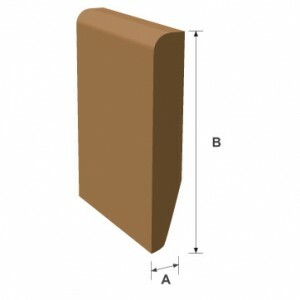 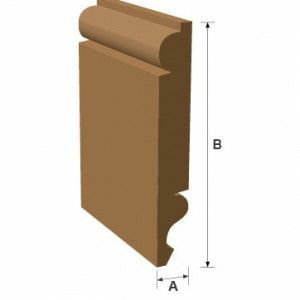 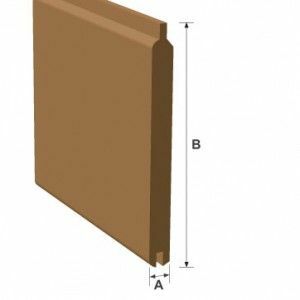 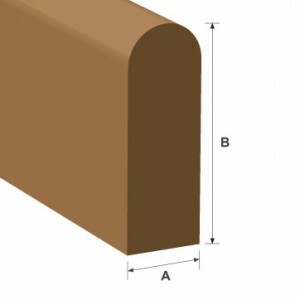 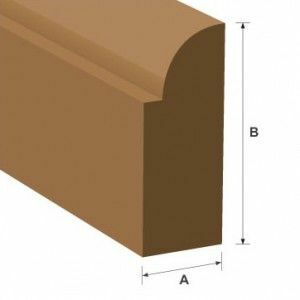 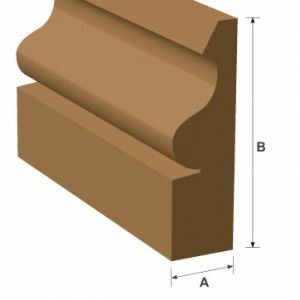 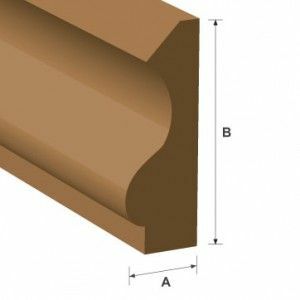 Blumsom Timber Centre Supply machined Softwood from stock as it has excellent machining qualities, glues and stains well and can be painted and stained.